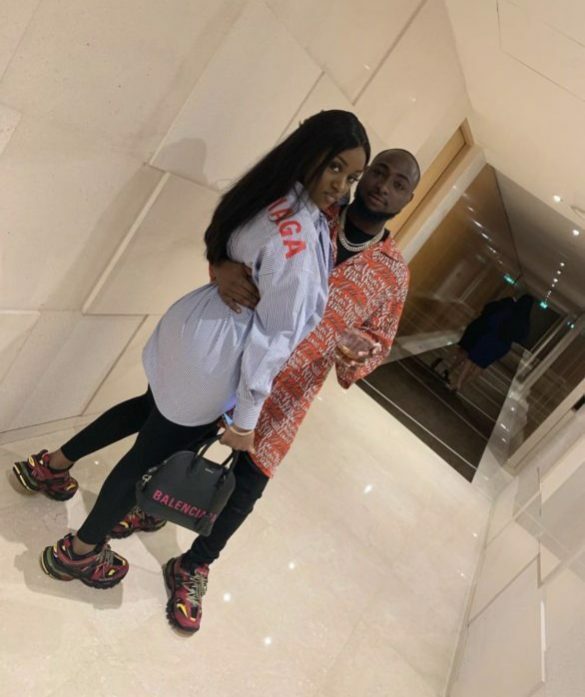 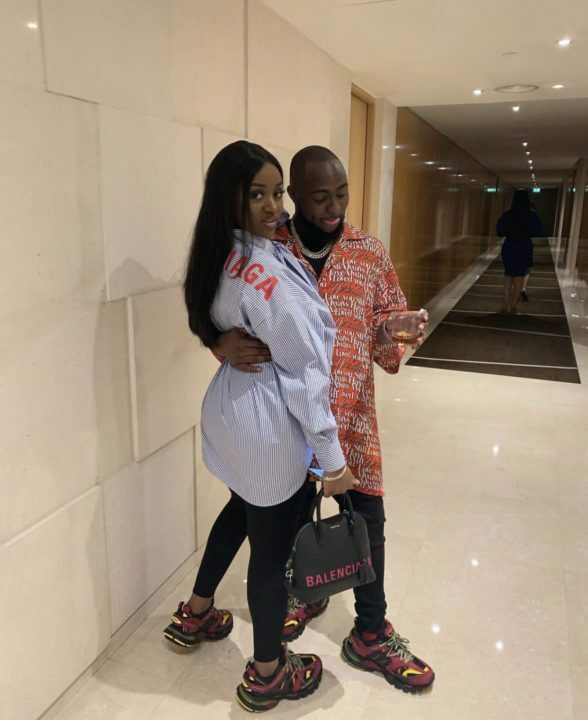 Lovebirds Davido and Chioma are in Dubai living it. The couple who have in the city for a few days, have been shopping, wining and dining. 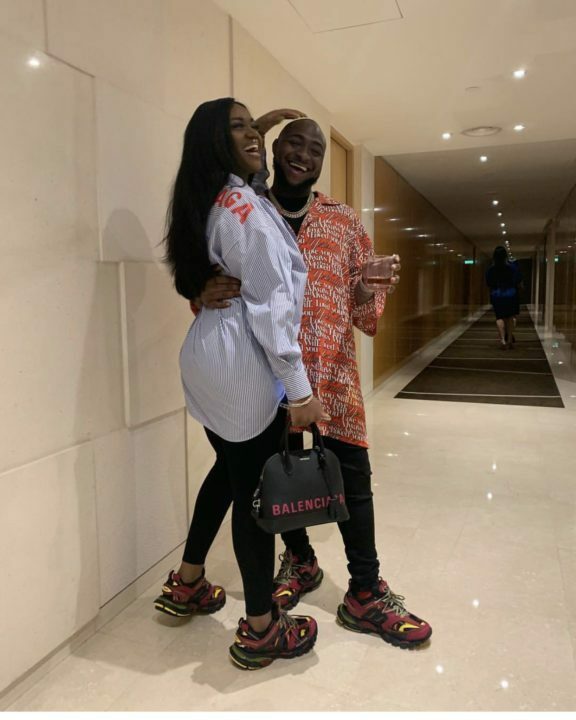 Davido posted photos of them rocking matching sneakers.